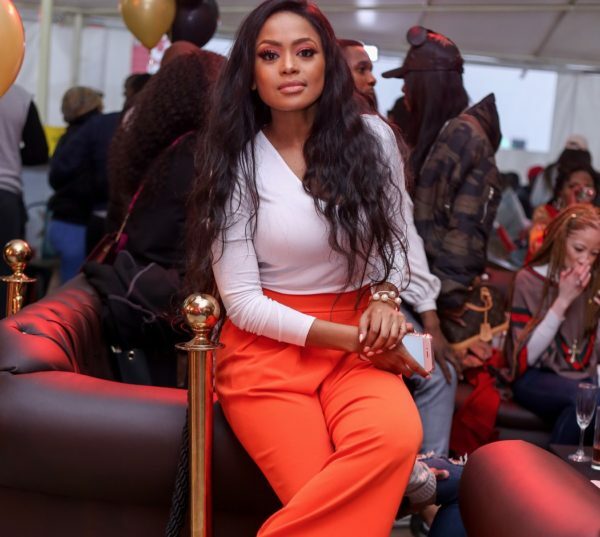 Lerato Kganyago has kept fans on a suspicious lane for a long time as she’s not used to flaunting all about her life on social media. A curious fan assumed she’s got no boyfriend and mentioned that she’s a loner. However, the radio presenter, responded that she owes nobody news about her life. She’s keeping it all private.